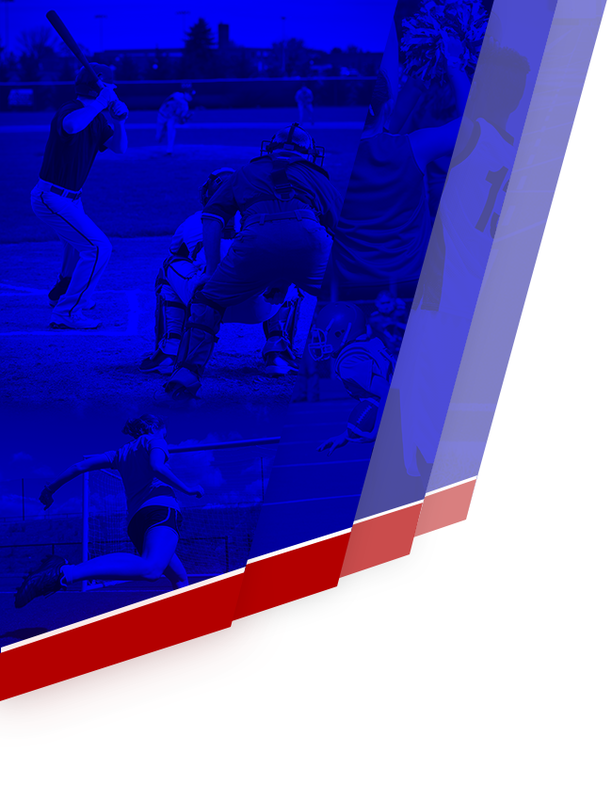 We are introducing an All Sports Pass at Hays High School. 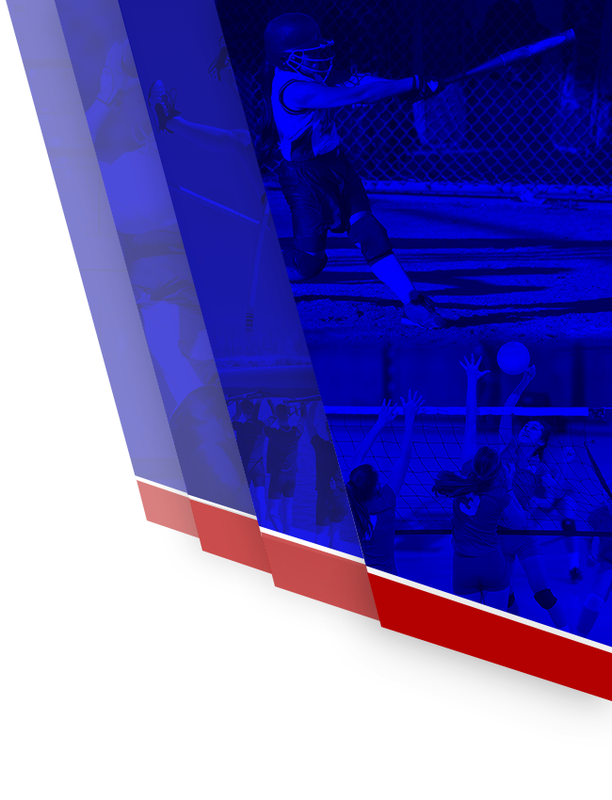 This pass entitles you admission to all Hays High School home athletic events excluding Varsity Football. Each pass is $80.00 and will grant admission to every home athletic game held at Hays High School for Varsity, JV and Freshman games. This will allow you to enjoy every home game for JV/Freshman Football , Volleyball, Softball, Baseball, Girls Soccer, Boys Soccer, Boys Basketball and Girls Basketball. Passes may be purchased in the Fieldhouse office with Ms. Castillo. We thank you for your continued support of Rebel Athletics!